For some people, a car is just a way to get from A to B. For others, their car is a symbol of freedom, their pride and joy, their mobile office (or wardrobe), and a lifeline to friends, family, and work. Regardless of how you use your car, it’s likely you’d be lost without it. This is especially true if you don’t live in an urban centre and can’t rely on regular, frequent public transport. Most Kiwis tend to rely on their cars for transport because a relatively low population means that NZ can’t sustain the extensive public transport seen in more densely populated countries. And, while NZ’s roads are generally very good, it’s impossible to eliminate the risk of an incident entirely. Regardless of how careful a driver you are, there is always some element of risk in driving on public roads. Your car could be damaged by debris, suffer a tyre blowout, or be hit by another driver, causing an accident. It’s good to know that the risk of being involved in a serious accident is declining. Since 1990, the number of vehicles on the road has increased by 85 per cent, while injuries have declined by 15 per cent and road fatalities have dropped by 49 per cent. This is great news for NZ drivers. However, it’s important not to become complacent and continue to take all possible precautions to stay safe on the road. There are plenty of ways your car could be damaged that don’t have to include a serious crash but could still render your car unusable. From minor annoyances like carpark dings to major damage caused by hit-and-run incidents, your car could be damaged through no fault of your own. Anecdotal evidence suggests that many New Zealanders don’t leave their details if they’ve accidentally damaged an unattended car, despite being required by law to do so. This means that, if your car is damaged and no one has taken responsibility, you’ll need to foot the repair bills out of your own pocket. This can be incredibly frustrating as well as expensive. And, being without a car for even a few days can throw your entire routine out the window, making it difficult to get to work, see friends and family, or do the grocery shopping. While vehicle insurance isn’t compulsory in New Zealand, it’s advisable to consider third party insurance as a minimum, which covers you in case you damage another vehicle. 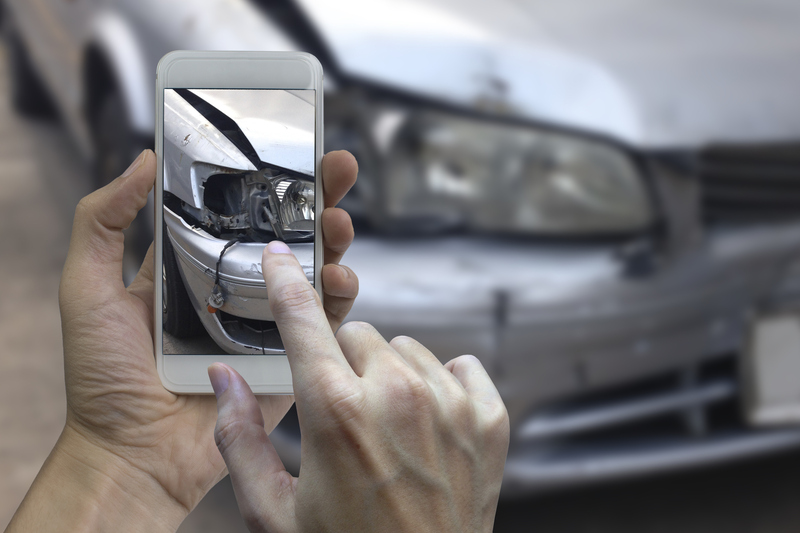 The costs of repairing or replacing another person’s vehicle if you damage it can be high, especially considering the record number of brand-new vehicles on New Zealand’s roads. There are various types of insurance available to suit your needs. For example, you can take out a comprehensive insurance policy that covers you for accidents, fire, theft, and more. Some of these policies include provisions for windscreens, which are rapidly becoming more technologically advanced and, therefore, expensive. Some include coverage for a rental car to keep you on the road while your car is being repaired. Or you can opt for a basic third-party policy that only covers you if you damage someone else’s car. You can also choose whether to pay higher premiums and a lower excess, which is the amount you must pay out of pocket when you make a claim. Or, you can keep your premiums low and pay a higher excess in the event of a claim. It’s up to you. The key is to work with an experienced insurance broker who can help you find the right policy to suit your individual circumstances. Whether your car is your pride and joy or just a way to get from A to B, it’s important to know that you’re covered if something happens to it. To find out more about how a NZbrokers member can help, contact one today.